Have a movie night this week! Get a free Redbox DVD rental code! Text MARCH to 727272. This offer is valid for new Redbox text club members, so if you’re already a text club member you will need to text STOP to 727272 first and then text MARCH. New to Redbox? Register to receive a free code. Get a free rental code by text the first Monday of every month when you sign up for text alerts. Sign up for Redbox’s Referral Program and earn FREE rentals when you sign up your friends! Download the iPhone or Android Redbox app. Next, when using an iPhone, send a text to 727272 with the code RBAPP for a free rental code. If you’re using an Andriod phone, send a text to 727272 with the code RBPLAY. You must reserve the movie through the app (can’t be used at a kiosk). FREE Tide Detergent from Walmart! Here’s a great deal you don’t want to miss out on! I’ve used TopCashBack for years, they are a legitimate cash back site and you will get your money back on your purchase! Go here to join Top Cashback. Click HERE again after activating your new account to go to this page where the Tide deal is. Already a member? Just click here to login and get started. Add the correct item to your cart. Make sure you don’t have anything else in your cart – cash back will not credit properly if you purchase other items in this transaction! Pay $5.24 (+tax where applicable) and get $5.75 cash back in your Top Cashback account within 30-90 days! It makes it a little bit of a money maker too, depending on the tax you have to pay! So hurry to TopCashBack and get it done! 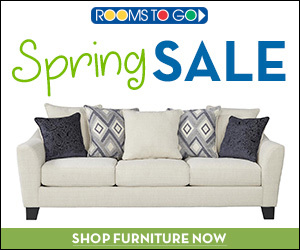 This offer is only good TODAY March 3rd! You don’t have to pick it up today – just get it ordered today! TopCashback doesn’t limit accounts to one per household, just one per person. So make your significant other sign up too and get a second bottle! Score a free Redbox DVD rental when you text PUSH to 727272. You’ll get a reply with a code good for a Free Redbox DVD Rental. 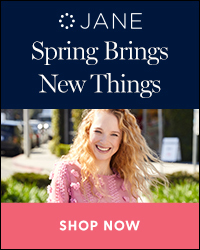 The code is valid online only, through 2/29/16. You’ll get a reply with a code good for a Free Redbox DVD Rental. The code is valid online only, through the end of the month. Still not using Ibotta yet? Join now to earn a $10 bonus! New users can now earn $10 in their first two weeks of signing up. Get the app here now and use referral code ‘B9Z2Fw’ when you setup your account. Now all you have to do is REDEEM rebates within 2 weeks of signing up! Then you’ll get $10! THAT’S FREE MONEY! 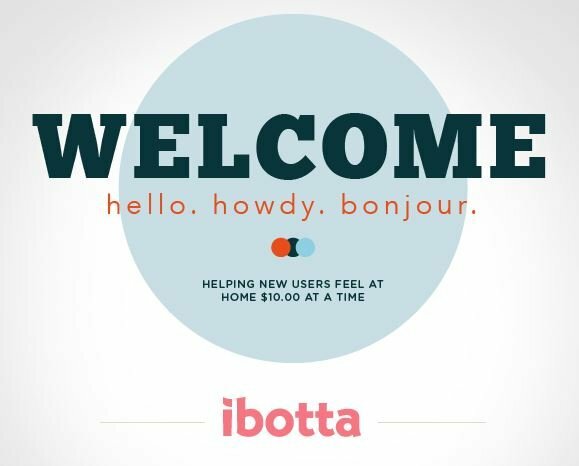 Have you signed up for Ibotta? It’s a new money-saving app for your smartphone! 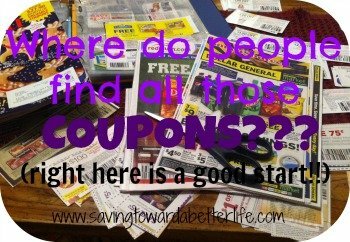 You “clip” the coupons you want. Then when you purchase those items from a participating retailer you scan your receipt with your phone, scan the image barcodes and you get the cashback! Plus, you can still use coupons in the store on the items, saving you EVEN MORE! What are you waiting for?? 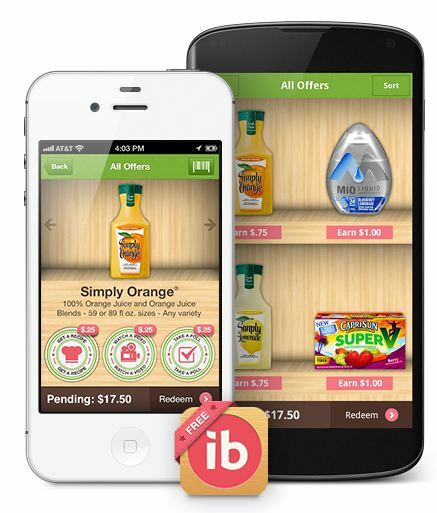 Sign up for Ibotta today so you don’t miss out on any savings! I’ve earned $68.00 using Ibotta! Take your kids IN COSTUME to Portrait Innovations (there is one at the Pinnacle Shopping Center in Trussville or at Patton Creek in Hoover) on Monday, October 26th from 4:00 – 6:00 pm and you’ll get FREE portraits! Portrait Innovations invites you to attend our FREE PORTRAIT EVENT, at your nearest studio on Monday, October 26th from 4-6pm. Make sure to come dressed in costume to receive a FREE 5×7 Print, 3 FREE Digital Images, and of course FREE candy for kids in costume! There will be no sales or appointments during this event. I would definitely plan to ARRIVE EARLY. Text HEB to 727272. You will get a unique offer code can be used thru the Redbox App or online at any location. Your unique code will be texted to you and can only be used once and is valid through 9/16. Sam’s Clubs are hosting FREE health screenings on Saturday, August 8, 2015, from 11 a.m. to 3 p.m.
Tests include Glucose, Total Cholesterol, HDL, Blood Pressure, Vision Screening and more! Please check with your local Sam’s Club for participation. Be sure to check out this list of free activities for the kids on 8/8 too. Make it a family day!